Registration for the next tournament will open soon. 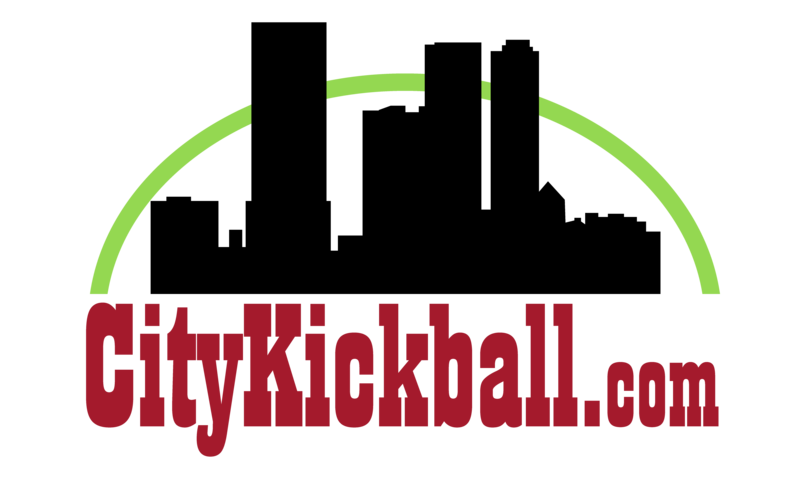 Your primary resource for adult kickball information. 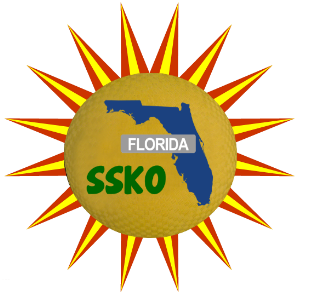 The International Kickball Federation (IKF) is an official governing body for amateur adult kickball. The IKF provides an opportunity for kickball players around the world to participate in organized league or tournament play. 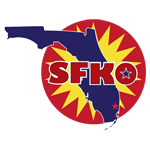 The IKF oversees tournaments via our affiliates and also sanctions many others. Our expertise includes league and tournament coordination, management & referees.